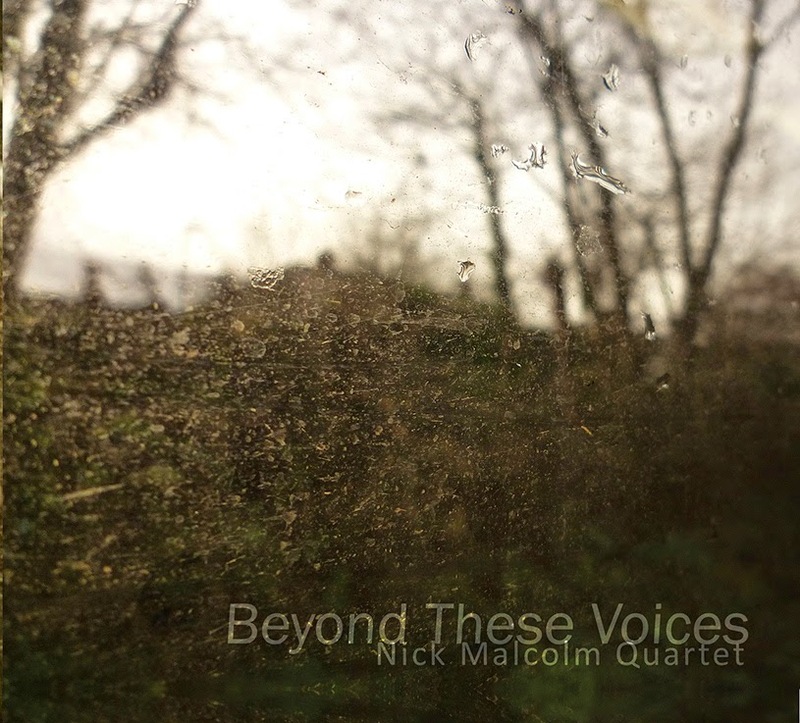 Beyond These Voices is the Nick Malcolm Quartet’s second CD release in three years. Trumpeter Malcolm has recruited some of the key figures of a new generation of UK musicians working across a shifting, frequently invisible, boundary of composed and improvised music. Seven of the nine tracks are Malcolm compositions, the others are improvised pieces (one by Malcolm and bassist Olie Brice, one by pianist Alexander Hawkins and drummer Mark Whitlam). Views in what could be described, in another context, a lush ballad. Mwamba features again on A Very Blusterous Day and the augmented group certainly blows up a storm. Improvisation II pairs Hawkins and Whitlam in another to-be-continued dialogue, cut short by some serious playing on It’s Alright, We’re Going to the Zoo. Olie Brice’s neo -funk bass line tempts Whitlam to take it in a drum ‘n’ bass direction amidst an all too short rhythmic pattern on which Malcolm rides triumphant. The album closes with Where, Beyond These Voices, There is Peace. Nick Malcolm has written of his interest in the silence beyond the notes. Music is about the silence, its intervals, the emergent sound is the music. Malcolm’s trumpet is curious as to what lies beyond. His journey is only just beginning. Beyond These Voices is a favourite album of 2014. It is available now on Green Eyes Records (GE15).